Run with the Marines! 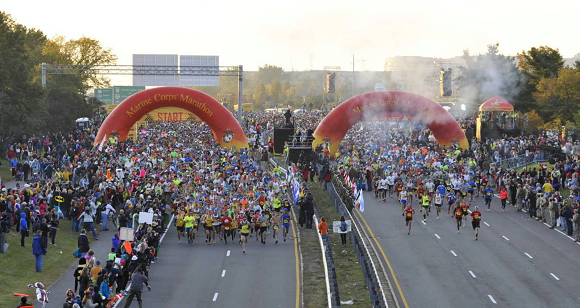 This historic, famous race will take you through the National Mall, around the Pentagon, through Rock Creek Park and Georgetown, and end at the memorable Marine Corps War Memorial in Arlington, VA. 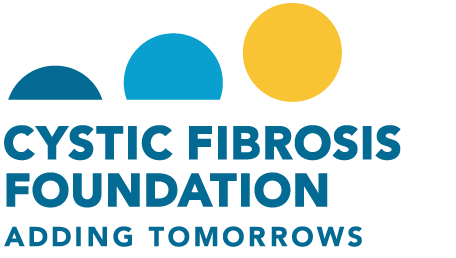 Train and fundraise your way to help find a cure for cystic fibrosis. Runner-fundraiser perks include exclusive CFF/MCM gear, a pasta party before the race, training plans, fundraising coaching, access to a community of runners, and so much more! Bibs are also available for the 10K. Sign up now! The success of Team CF depends on the wonderful volunteers who help the day of the event as well as throughout the year.